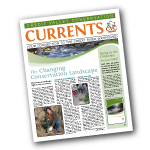 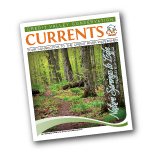 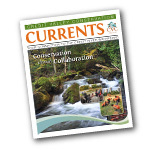 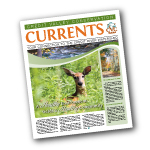 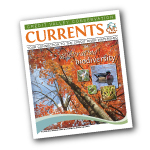 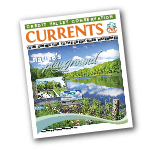 Currents was an annual publication created by CVC to connect our stakeholders, partners and residents to the Credit River watershed. 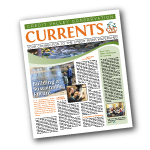 In 2016, the printed publication was replaced by weekly blog posts in the Source. 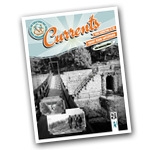 For past electronic PDF copies of Currents, please click on the links below.